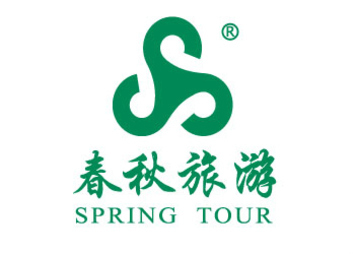 Spring founded in 1981，based in Shanghai. We have about 10,000 staffs, business scope of which spanned across tourism, aviation, convention & exhibition, ticketing, third party payment, sightseeing bus tour, fund-raising & leasing and etc. In 2004 our company has invested on founding the biggest low-cost carrier in China & North-East Asia——Spring Airlines Co., Ltd.
Shanghai Spring int‘l Travel Service USA Inc was established in 1992. It has been the first Chinese travel agency overseas branch and nearly 30 years. 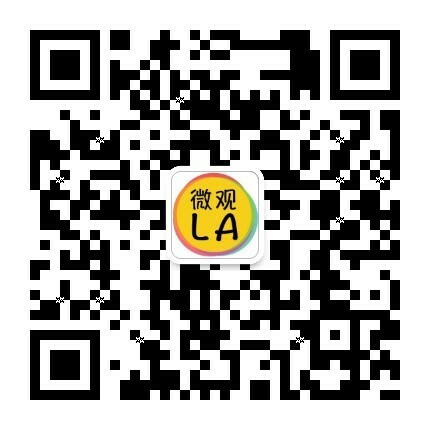 With the combination advantages of group funds, resources support, tour organization & local travel guide, air-travel tourism, it has become the best China-USA inbound and outbound tourism retailers, wholesalers and local agencies.